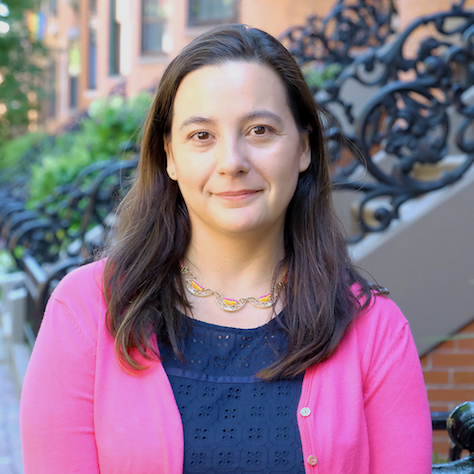 Ana is an Associate Research Scientist at the Laboratory for the Modeling of Biological and Sociotechnical Systems (MOBS Lab) at Northeastern University in Boston. Originally from Argentina, her research focuses on the characterization and modeling of the spread of infectious diseases, by integrating methods of complex systems with statistical physic approaches. ​She is also a team member of the GLEAM Project, the Global and epidemic and mobility model, that combines real-world data on populations and human mobility with elaborate stochastic models of disease transmission. Other aspects of my research include Network Science, data visualization and, Geographic Information Systems.